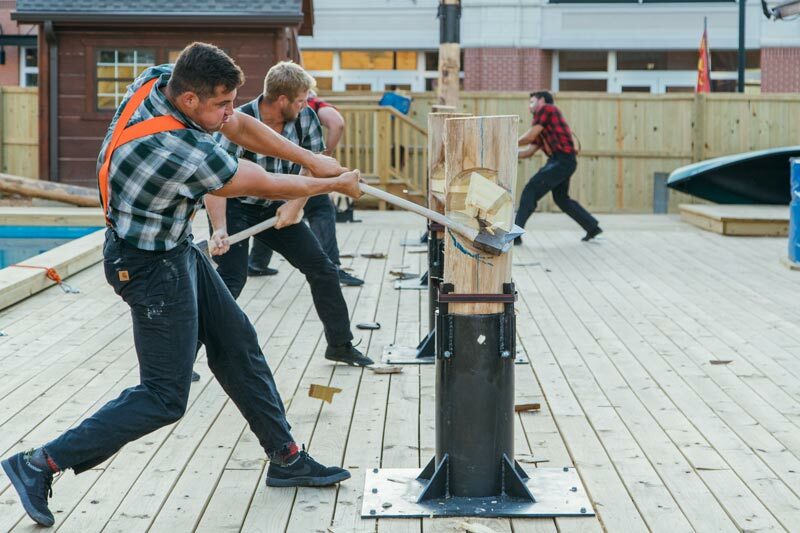 The jacks are back! 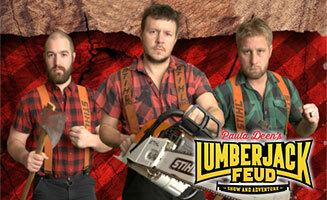 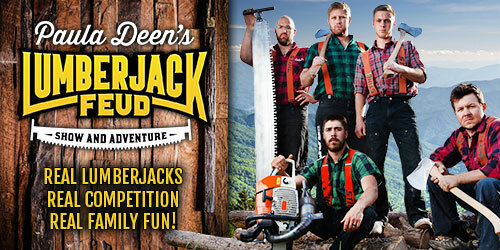 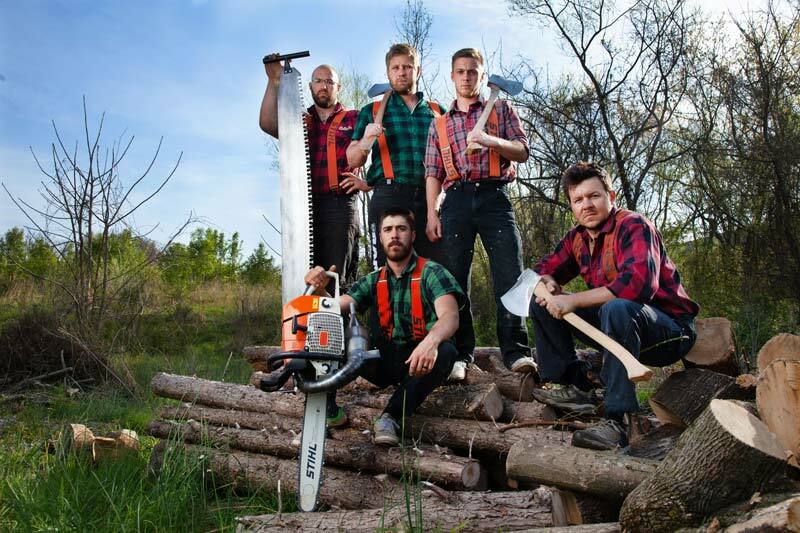 Real lumberjacks, real competition, real family fun. 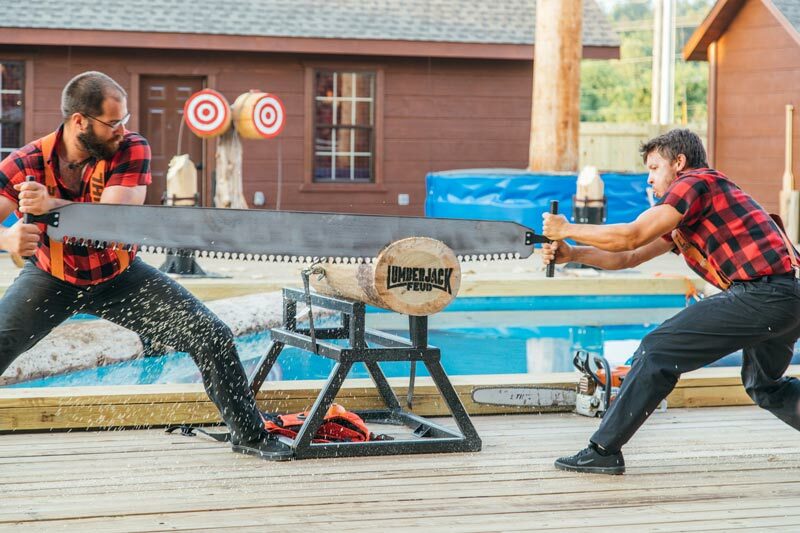 Paula Deen’s Lumberjack Feud features 11 competitive lumberjack events featuring the Dawson and McGraw families’ world class lumberjacks. 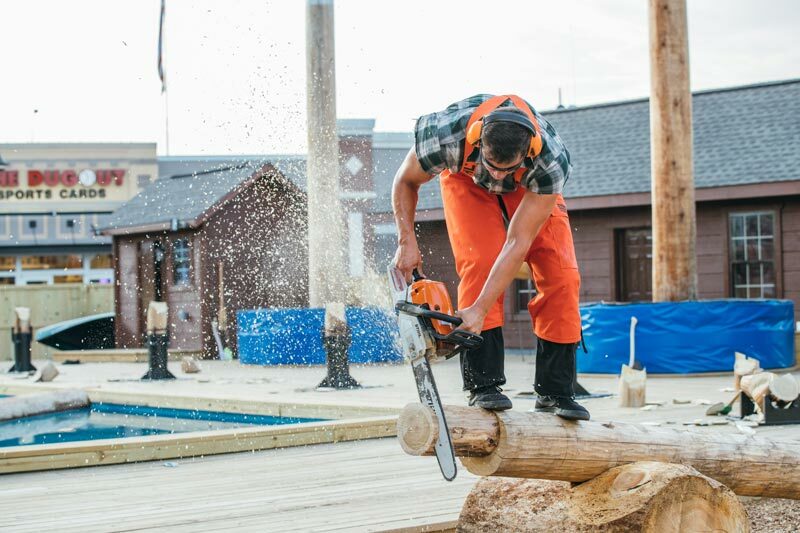 Events include high-energy axe throwing, chopping, sawing, speed climbing, log rolling and other competitive events. 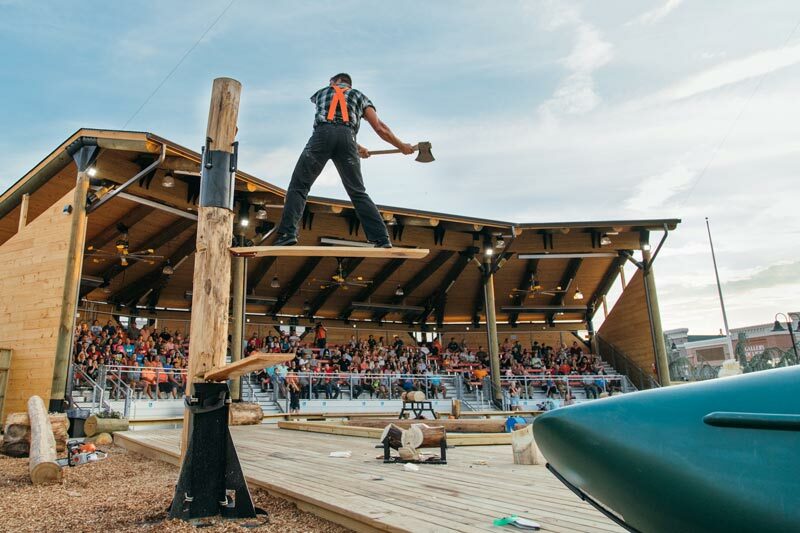 Audience members can participate in an exciting, interactive experience on stage, with a special intermission event just for kids.